Explore emerging trends in Additive Health that are impacting health and wellness brands. In the first of a series of books on health and wellness, we unpack the roots, trends and attitudes behind the Additive Health Movement: an emerging trend in which focus is on pleasure and positivity rather than deprivation and sacrifice. Thanks for downloading. 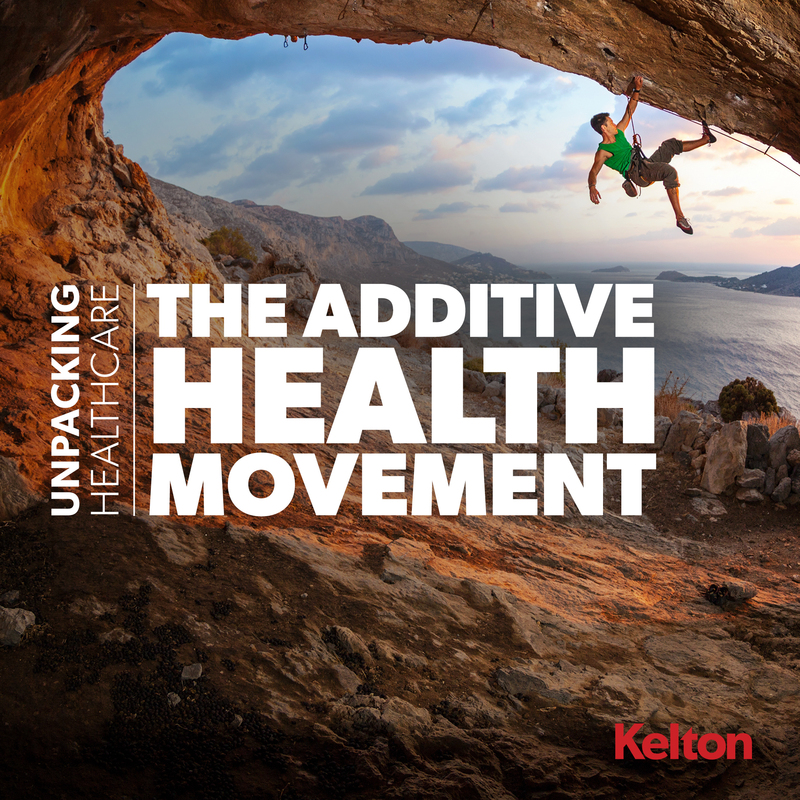 Click below to access your copy of our "Unpacking Healthcare: The Additive Health Movement" white paper. Enjoy!